The Jamaican reggae and dub musician Linval Thompson’s career began around the age of 20. He has done much work to shape the reggae music during the last centuries. He collaborated with many of the greats of Jamaican music recording. 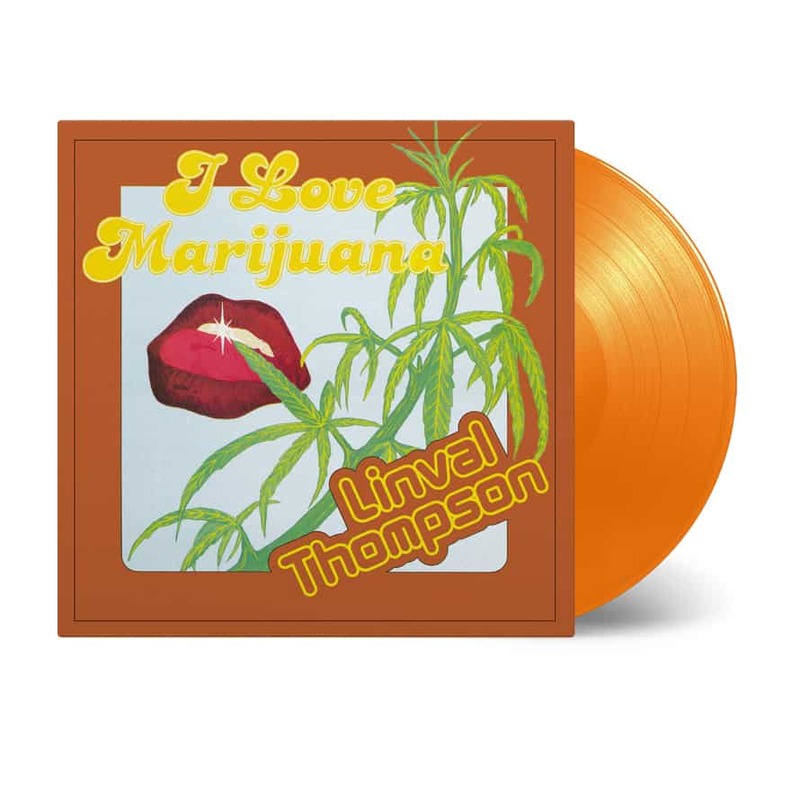 I Love Marijuana was his first self-produced LP in 1978 and featuring some of his well-known tracks, like the title song, the funky “Dread are the Controller” and “Just Another Girl.” One of the nation’s best bands, The Revolutionaries, is backing him up. It’s one of the finest recordings by Linval, before he moved on to become a prominent record producer.